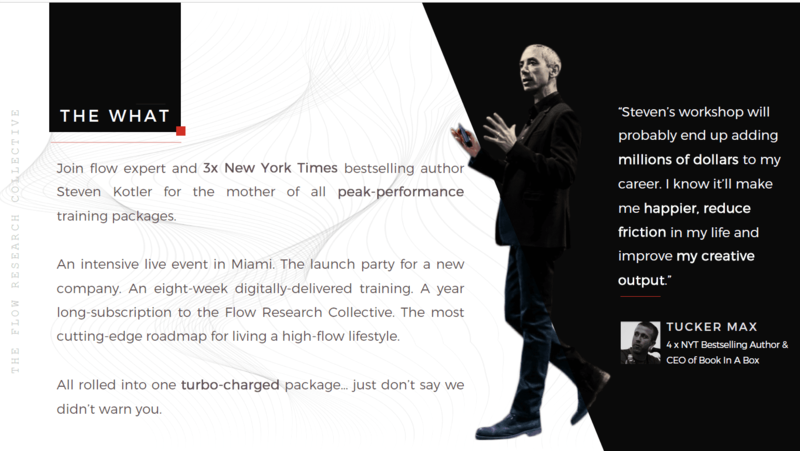 Join Steven Kotler, 3X New York Times Best Selling Author and two time Pulitzer Prize Nominee in MIAMI as he takes you to the frontier of Flow science, reveals an intensive Flow hacking training and celebrates his new company, The Flow Research Collective with a launch party at East Hotel. If you are curious, driven, or simply need to level up your game come unlock the next level of your performance. Join Steven now for a webinar to learn more. What’s does the training package involve? First, a live in-person flow hacking training with me, at EAST Hotel Miami at the end of April. Here, we’ll cover the history of high performance, the positive psychology protocols and the cutting edge of contemporary neurobiology. We’ll do flow triggers, flow cycle and the foundations of a high flow lifestyle. In short, in total, in two days, I’ll take you from Zero to Dangerous. Second, our day-long training is going to morph into an evening adventure—a deep dive into the next frontier of flow science. And this deep dive is doing double duty as the launch party for the Flow Research Collective. That means a night, hanging out with me, my team and the rest of the core collective founders. Third, Zero to Dangerous, the digital edition. You’ll get our eight-week follow-up training, ensuring you cement in everything you first learned live. Fourth: A one year subscription to Decode/Recode, the Flow Research Collective’s monthly newsletter—the most practical and hysterical peak performance newsletter in the history of practical and hysterical peak-performance newsletters. If you’re a creative wanting to unleash insight and inspiration… (well, you could try drinking heavily, or you could attend the class where we’ll probably drink with you). Then come join me and my team in kicking off a new era in flow research and training. If you’re interested, we need to talk to you first. Just the way we roll. Want to make sure the fit is right. Want to make sure you’ll come out the other side with some serious skills. 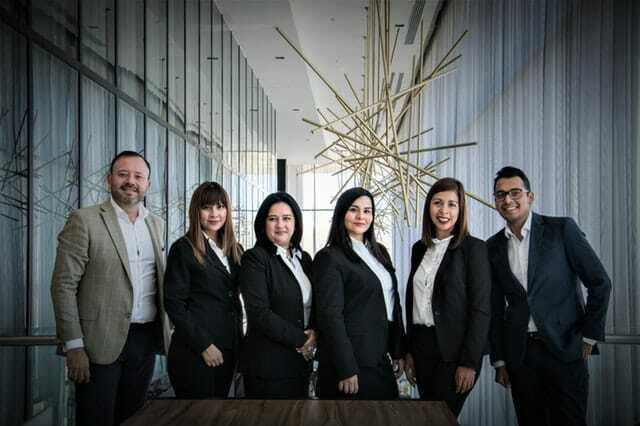 To set up an interview, put down a fully refundable $100 deposit here now.